Even though I am very concerned and interested in the political challenges of our time, I do not venture into those topics in this blog. My opinions are my opinions. I have my reasons for voting the way I do. Most of you have your own reasons for your private thoughts. 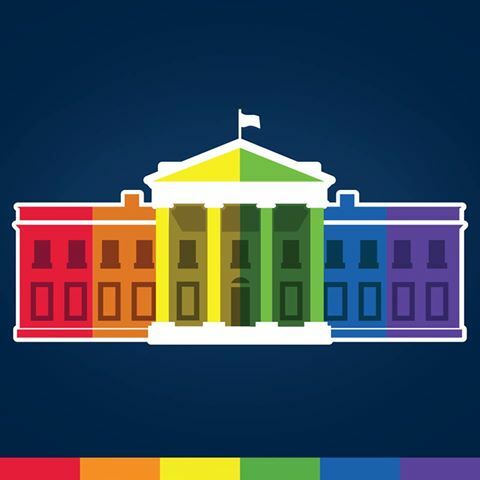 …….. but today I want to acknowledge the announcement by the Supreme Court. You may not agree with me – but in my humble opinion that does not make you my enemy – and I am CERTAINLY NOT YOURS! I am not gay so this does not affect me personally, but it has directly affected one of my daughters. What we have done in the past to many great and loving people was just wrong. I am so thankful and happy this long battle for something so simple and assumed by so many as basic human rights has been decided. There is a much longer battle ahead. Like prejudice and racism, this is not over and is not easy to implement. We still have so far to go, but let us enjoy this major change and how our country continues to move in the right direction and knows it is in our best interest as a nation and as a people to treat every citizen equally.